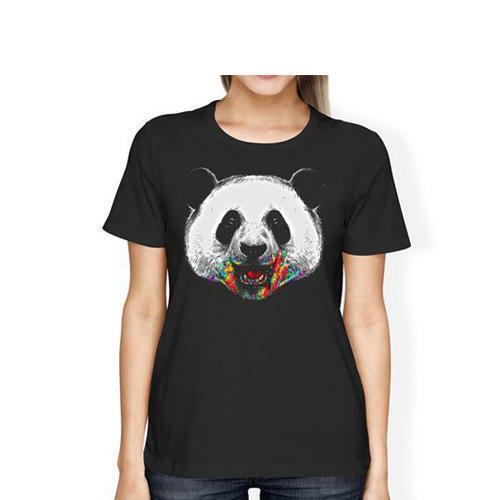 Our product range includes a wide range of v neck top, cotton long top, long sleeve top, half sleeve top, printed long top and ladies tank top. 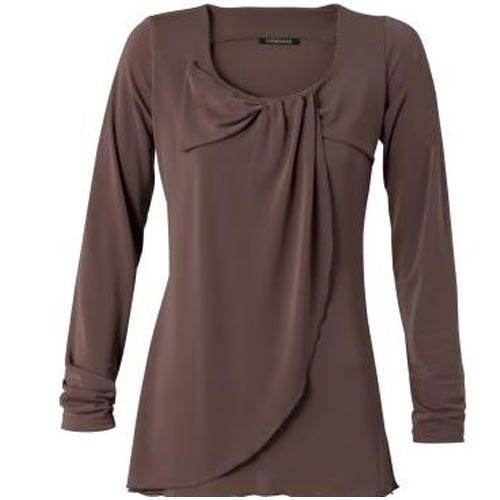 Owing to the rich industrial experience and expertise in this business, we are engaged in providing V Neck Top. 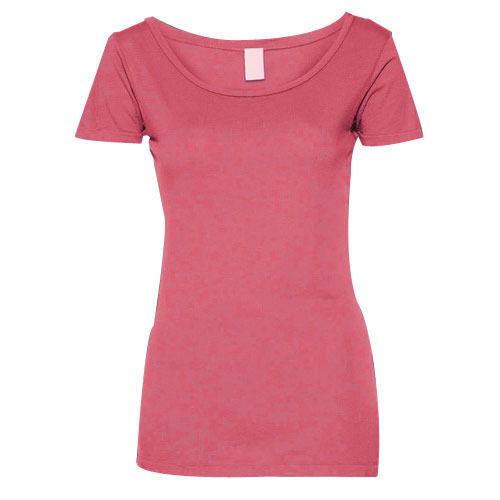 We have carved a niche amongst the most trusted names in this business, engaged in offering a comprehensive range of Cotton Long Top. 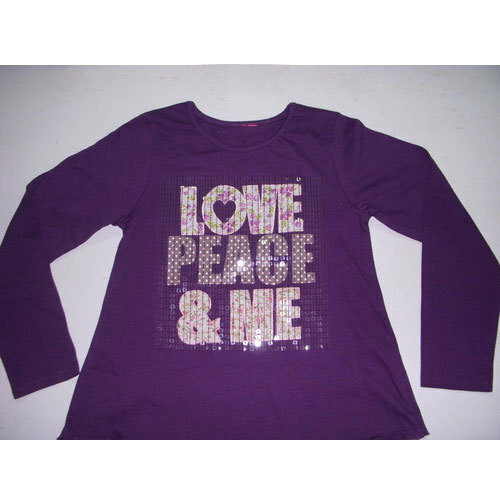 We are offering Long Sleeve Top to our client. These products are manufactured by following the latest fashion trend. 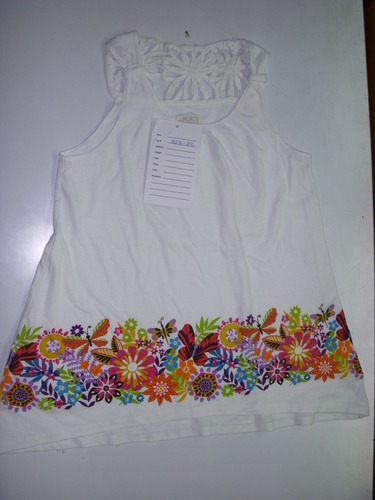 With the assistance of skilled and dedicated professionals we manufacture creatively designed range of Half Sleeve Top. These products can be carried in hot summers and adds the funky look to the wearer. 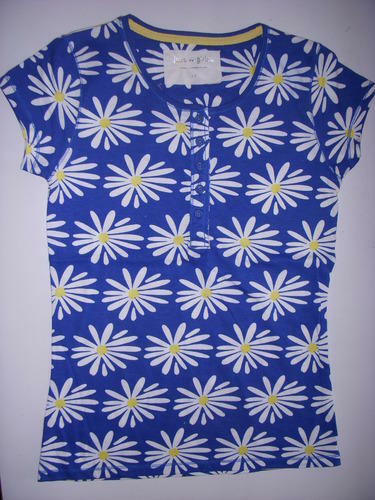 We offer Printed Long Top. 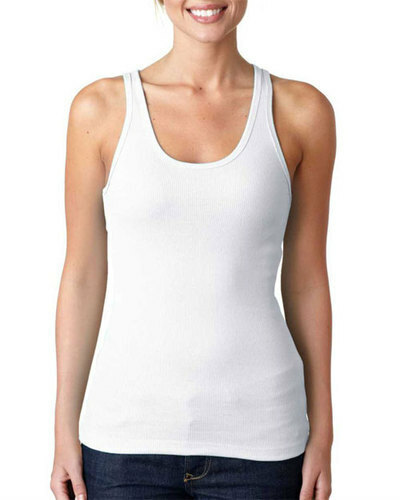 We offer Ladies Tank Top.